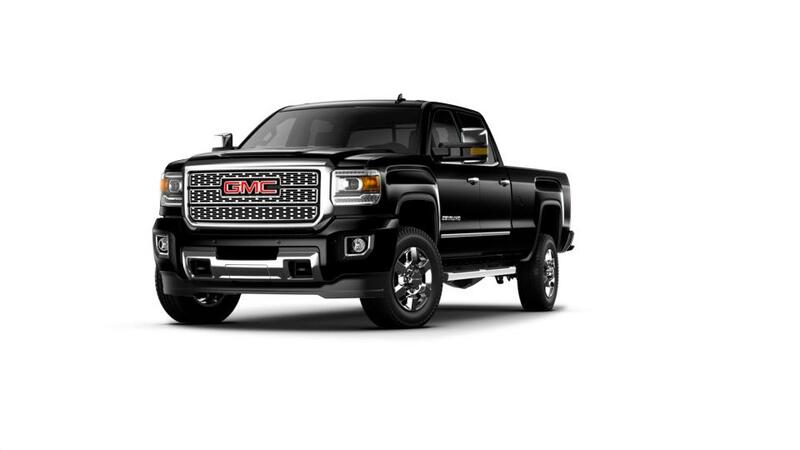 1This GM Financial Down Payment Assistance of 2% off MSRP is good towards the purchase of any new or untitled demonstrator 2018 GMC Sierra HD Buyer MUST finance vehicle thru GM Financial with qualifying credit. Not compatible with supported lease programs. Cannot be combined with any STANDALONE offers. 2This STANDALONE GM Financial Special Finance APR cannot be combined with any other programs or incentives, except for redeemable GM Card points (which vary depending on which type of GM Card the customer has). MUST finance thru GM Financial with approved credit.